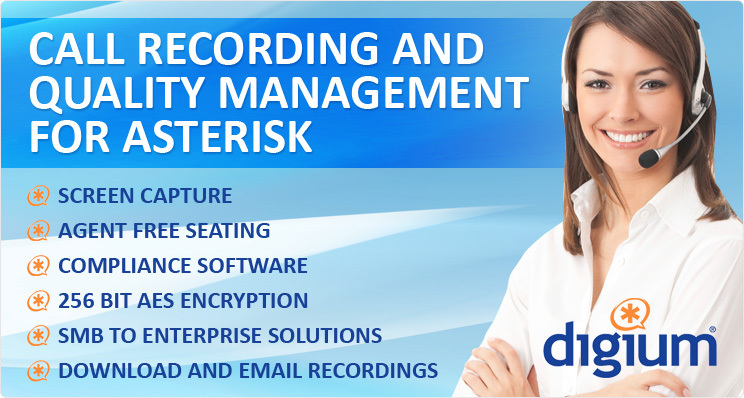 Call recording is becoming increasingly important in terms of both quality management and sales efficiency. Majuda provides our call recording clients with premier call recording solutions along with quality management solutions - free from corporate liability challenges. 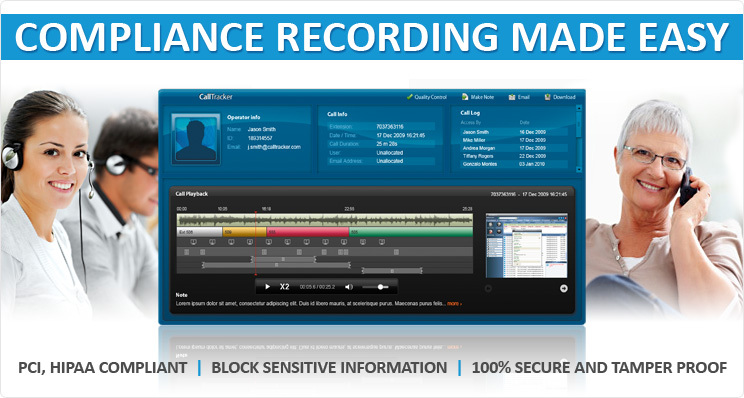 Call recording is a virtually limitless application and has proven a successful addition to several industries. Our proprietary, state and federally compliant, call recording product suite offer a packaged solution to ensure our clients goals and strategic visions are met. 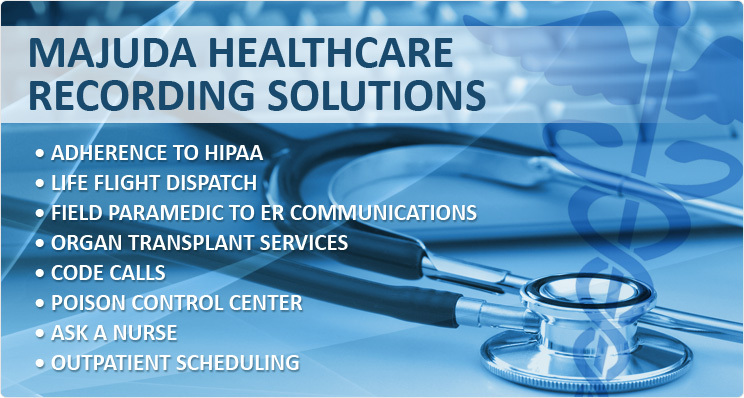 Majuda's call recording and quality management products guarantee a measurably streamlined process, improved customer service, and liability control. Majuda is dedicated to our clients' growth and developing call recording solutions that ensure increased customer retention, sales productivity and ultimately profitability. Majuda is also the first call recording company to implement a proprietary remote site monitoring application, namely MajudaAlert. This is a complete proactive site monitoring solution – making sure that our technicians can always leverage the best available tools to assist and support our call recording customers from any location worldwide, 24/7. No matter what industry or company size, Majuda has the call recording and quality management solution to fulfill your needs. From our state-of-the-art VoIP recording devices, to our QualityTracker, a 100% online quality control, evaluation and reporting software with automated desktop screen capture – Majuda is the logical solution for any and all of your business call recording and voice logging needs.